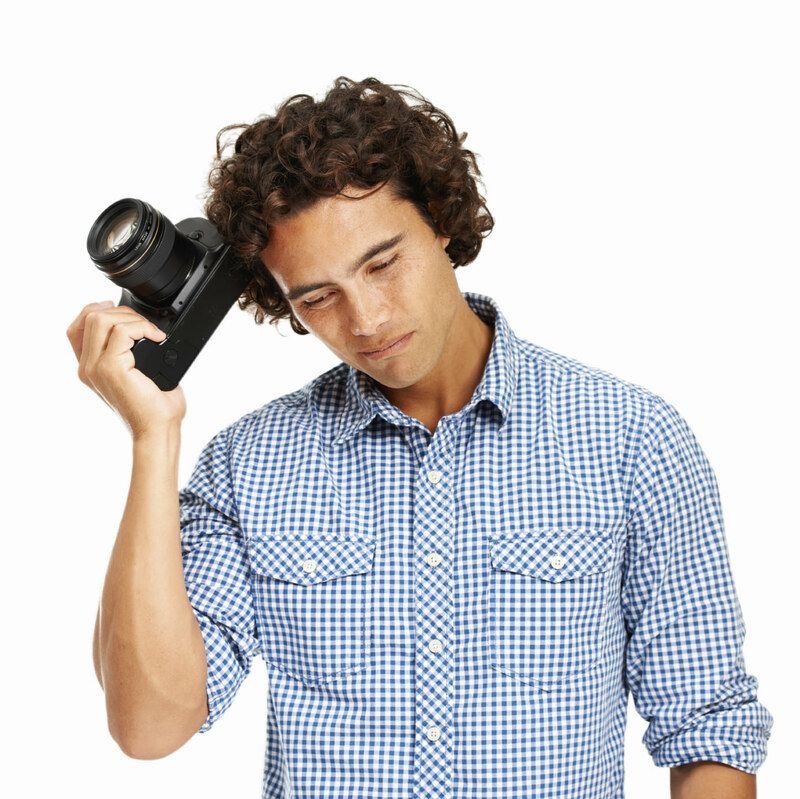 Let’s face it - building a photography business is tough work. There are the obvious duties like actually taking photos and post-processing them, but there are all the other non-photography duties that are essential to developing a business too - bookkeeping, hiring assistants, and advertising just to name a few. Amidst all that, many photographers unintentionally begin to make certain assumptions about business. Perhaps you discount how a personal touch with clients can go a long way. Maybe you believe that advertising online isn’t all it’s cracked up to be. You might have even gotten to the point where you feel like you know enough about photography and business to get by. But each of these assumptions can kill your business in a heartbeat! Let’s review three important assumptions photographers make that have a negative impact on their business. Sometimes in the rush of your day-to-day activities as a photographer, you concentrate so much on delivering a top-notch product that you forget how valuable the little things you do can be to establish a stronger working relationship with your clients. After all, delivering an incredible product in a timely fashion while being a consummate professional should be enough to retain a customer’s business, right? In addition to offering people a great product and excellent service, you also need to take the time to show them your appreciation for their business. This goes well beyond giving a hearty thanks at the end of the photo shoot or sending a wonderfully worded email expressing your gratitude. Instead, sending clients something tangible to hold in their hands and look at with their own eyes will really show that you care. 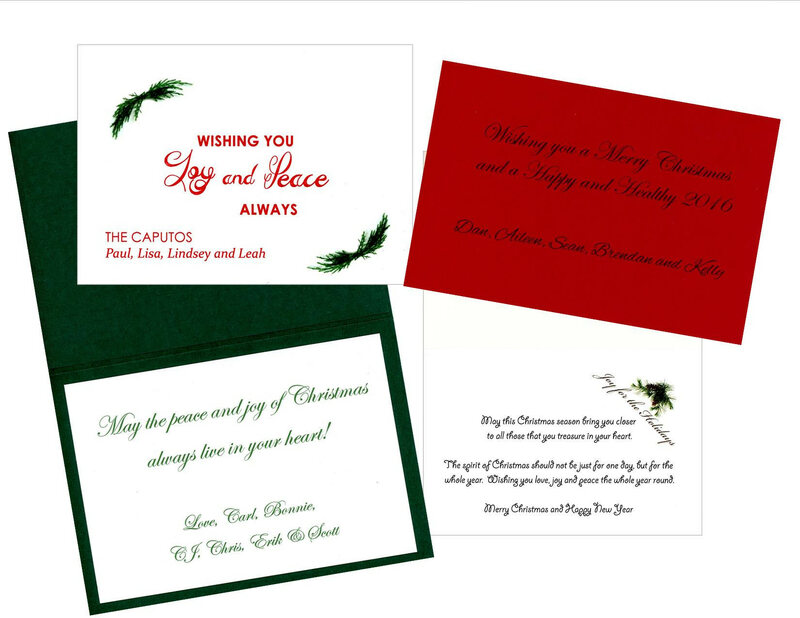 A perfect way to do this is to send your clients a photo note card, greeting card, or custom-printed card from Plymouth Card Company. You can insert a small print of your client in a photo note card and add a handwritten note of thanks. Send a greeting card during the holidays, again with a short note just to let them know that you’re thinking of them and appreciate their past business. You can even have cards with custom messages and a photo printed to your exact specifications for a truly one-of-a-kind token of your appreciation. It’s easy to make a phone call or send an email, and those things absolutely should be part of your customer service plan. But there’s nothing like sending a personalized note on high-quality stock to express your gratitude. Doing so will demonstrate to your client that they aren’t just another way for you to make a buck, but a valued member of your business family. Having a website, or at the very least, an online portfolio that showcases your work, is an absolute must in today’s world. It’s by far one of the easiest ways to get your name out there, connect with people near and far, and advertise your name and your brand. But buying a domain name and parking a website there does not a successful website make. Just because it’s on the internet doesn’t mean people in your area searching for a photographer will be directed to it. In fact, without a lot more work on your part, your website likely won’t even appear on the first few pages of the search results. Far too many beginning photographers have made this mistake and have suffered financially as a result. What your website needs to be is just one part of a much larger advertising and marketing solution. You (or your favorite techie friend) need to use the most current SEO practices to improve search results and drive traffic to your site. 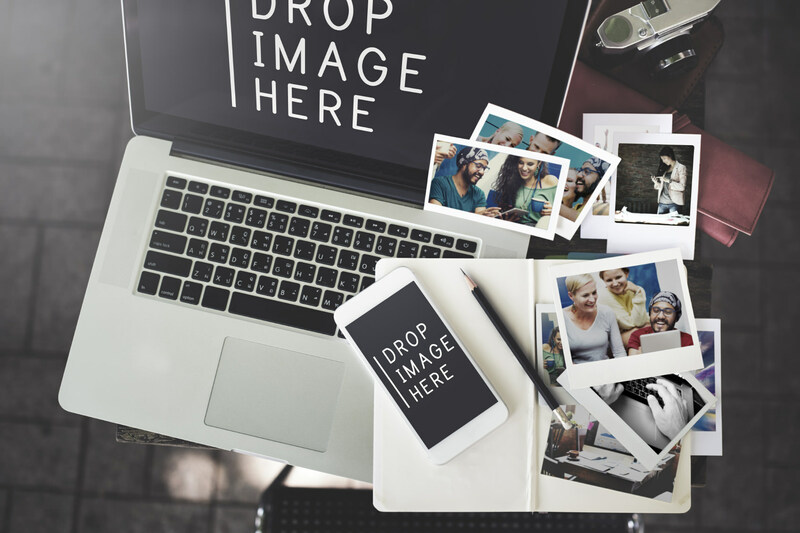 Your domain name needs to be present on all other marketing materials - your business cards, the photo insert cards discussed above, on your Facebook page and Twitter, and so on. These are just a few avenues you can take, but the takeaway should be that the success of your business will depend on the quality, breadth, and depth of your marketing plan. The moment you think “I’ve made it!” and use that as reason to stop learning is the moment your photography business will begin to fail. Sure, you can learn a lot along the way and hone your craft such that people are ready and willing to pay you a lot of money to take photos of them or for them. However, photography, like all things in life, is an incredibly complex and detailed endeavor. There is always something to learn. New types of cameras and lenses will come out, new post-processing software that totally changes the way you edit photos will be introduced, and different business practices that make you more efficient with your time and money will come along as well. 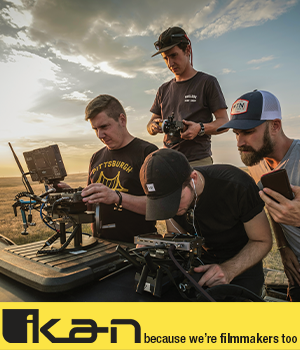 From composing photos to advertising yourself to working with customers, you have never-ending opportunities to better yourself. Keep those photography magazine subscriptions, stay active in forums on photography sites, keep watching YouTube videos, and read all the photography books you can get your hands on! Continuous education will be a critical key to your success.